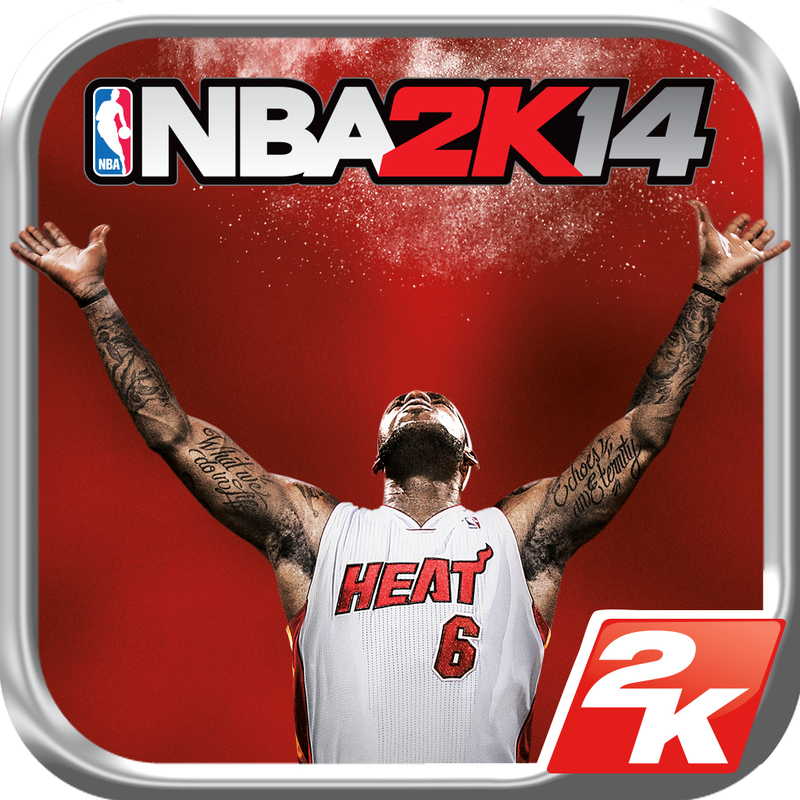 Just over a week after its release on desktop and console, NBA 2K15 has dribbled its way onto iOS. The sequel to last year’s NBA 2K14, NBA 2K15 is the latest installment in 2K’s popular series of basketball simulation games. 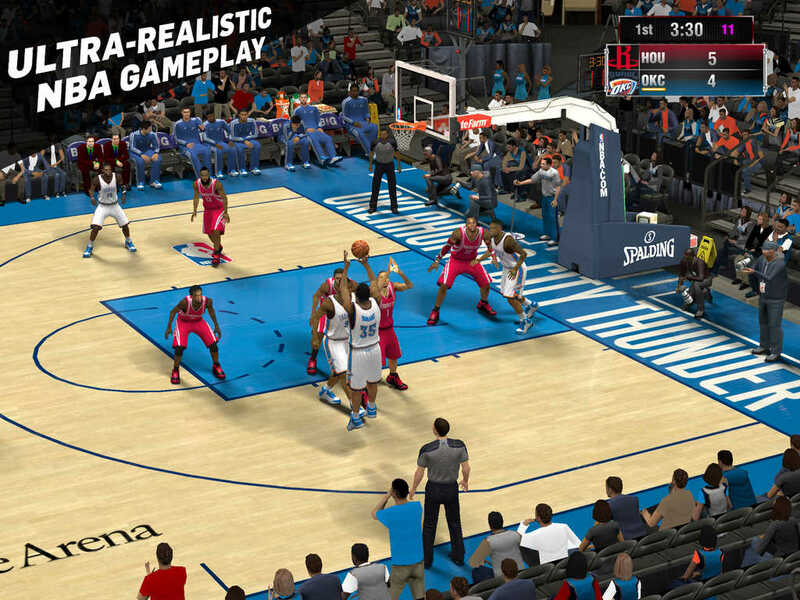 NBA 2K15 also features improved Quick Game and MyCareer modes and support for both virtual controls and external game controllers. NBA 2K15 is available now on the App Store for $7.99. It’s compatible with iOS 7.1 or later on the following devices: iPhone 5, iPhone 5s, iPhone 5c, iPhone 6, iPhone 6 Plus, fourth-generation iPad, iPad Air, and iPad mini with Retina display. 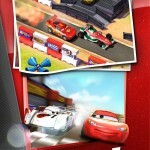 The release of NBA 2K15 for iOS comes nearly a week after the release of its official iOS companion app, My NBA 2K15.